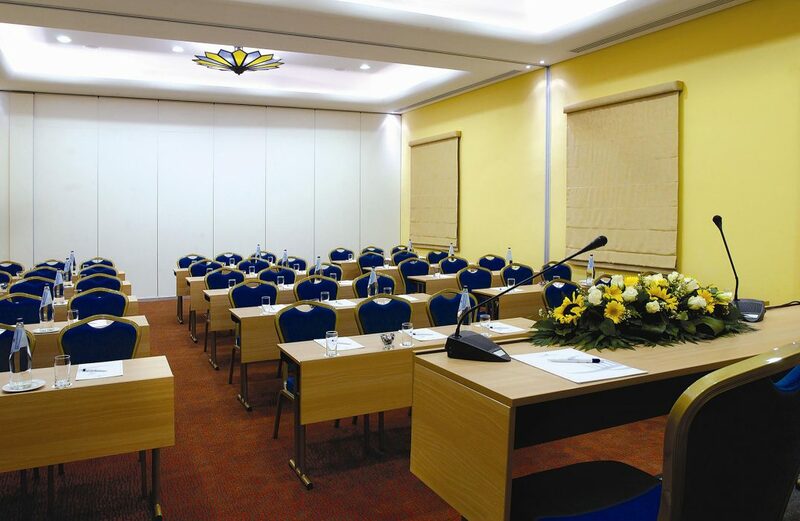 With many years of experience in the field of hosting scientific & medical conferences, business presentations, corporate meetings and even live television productions, we can guarantee the total success in every kind of event that we undertake. 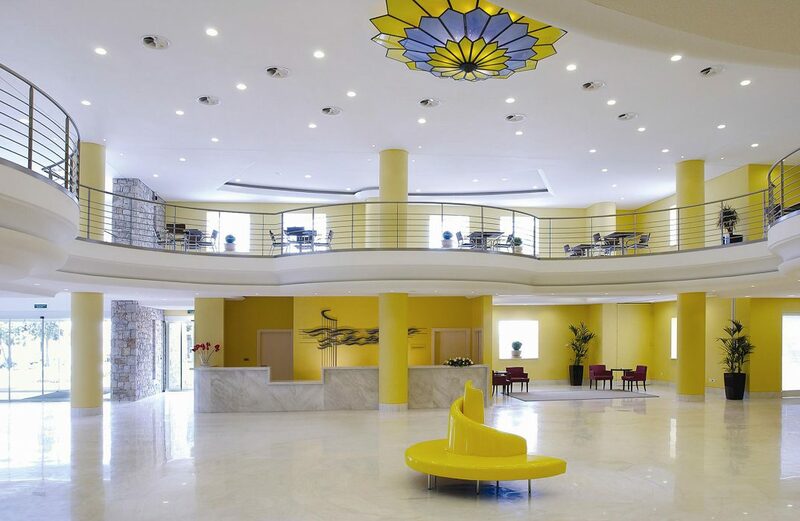 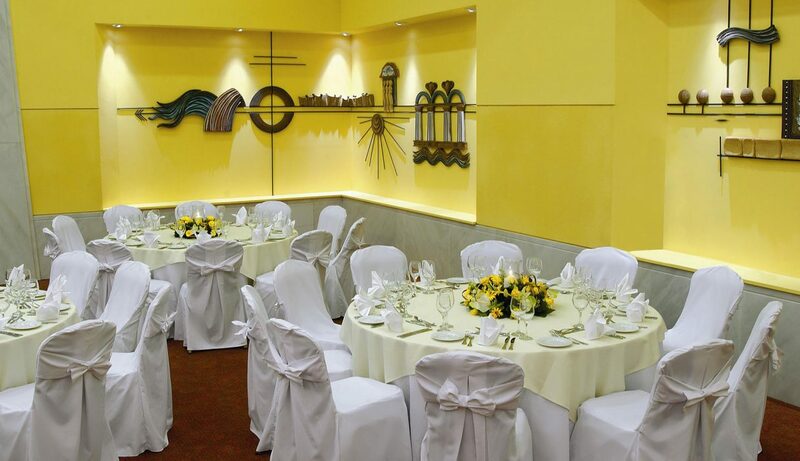 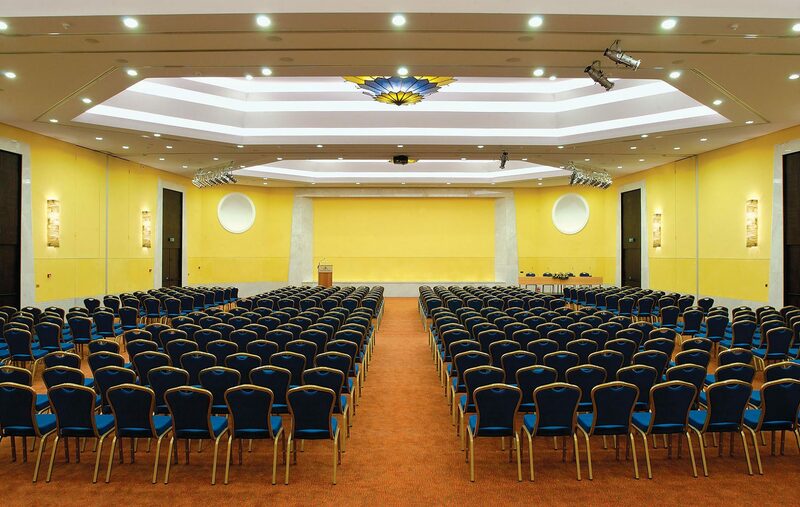 AKS Porto Heli hotel has a 200 person venue within its facilities. 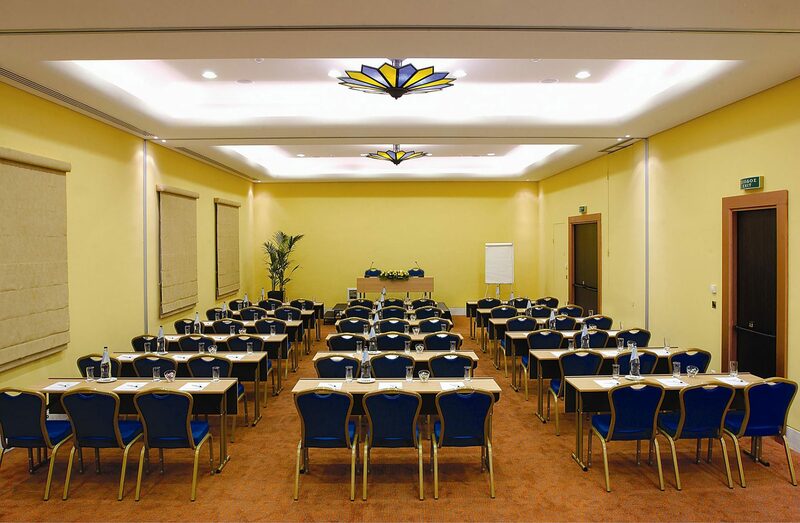 For larger conferences and business events of even higher demand, we recommend our original and autonomous conference Centre of AKS Porto Heli Conference Centre, located opposite our hotel in Porto Heli, which can host events of up to 1500 people.